Sesco Safety Tie Back Anchors are OSHA and IWCA compliant roof anchors typically used for window washing and façade access. Certified tieback anchors provide a secure point for a boson’s chair, temporary outrigger and/or secondary arrest line. There are several important factors to consider when selecting and installing tieback anchors. Anchor Connection – Tie Back anchors must be secured to structure capable of supporting the 5,000 lb load requirement. 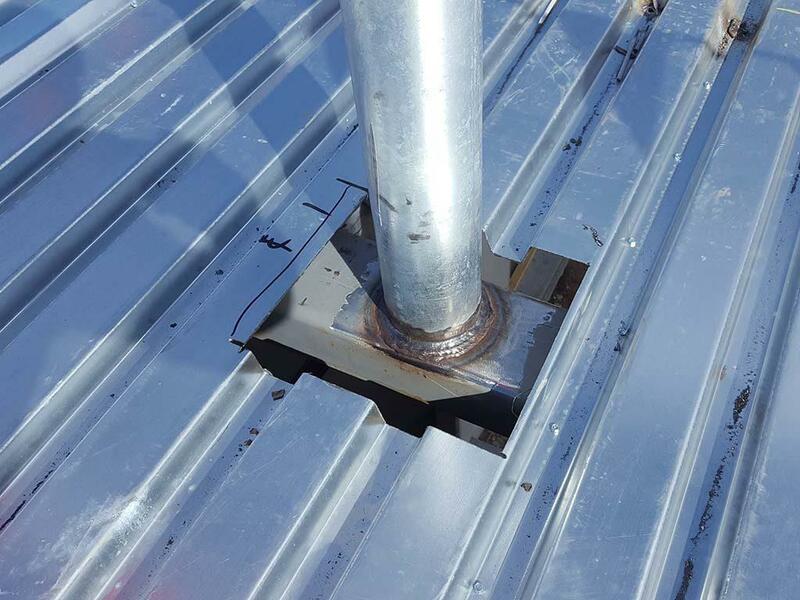 A variety of connection options are available including, bolt around beam, concrete embed, concrete adhesive anchor and weld on. 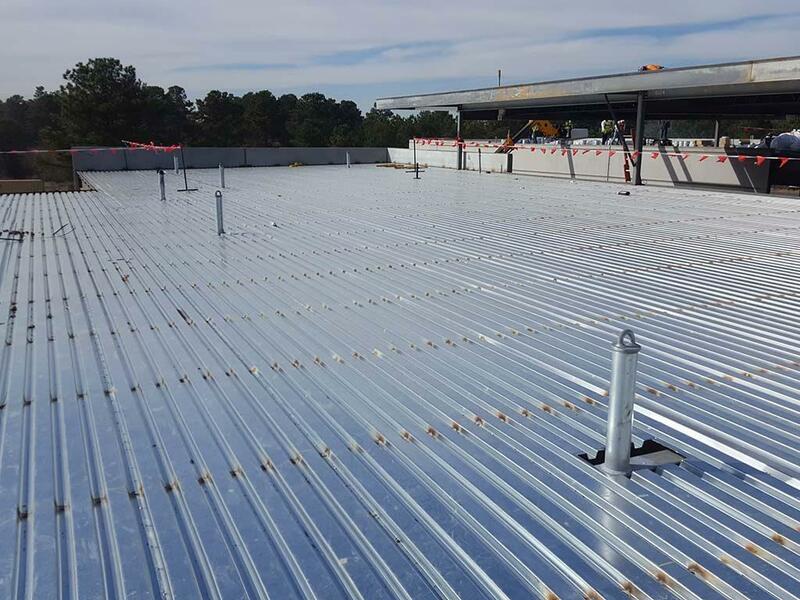 For lighter structures, such as bar joists, additional reinforcement is necessary. 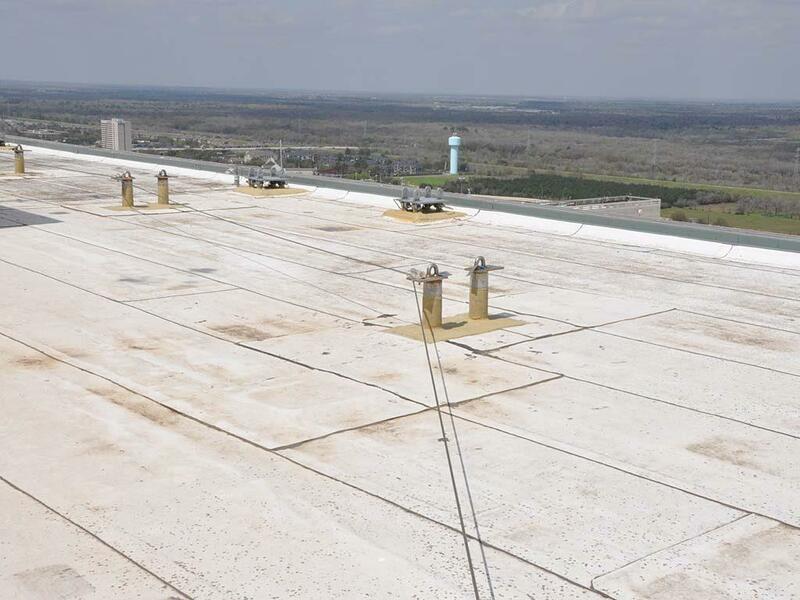 Sesco Safety qualified professionals can help you select the right tieback anchor and reinforcement for your roof structure. Tie Back Layout – Tie Back anchors must be correctly positioned on the roof to provide the required coverage for suspension and anchorage lines. 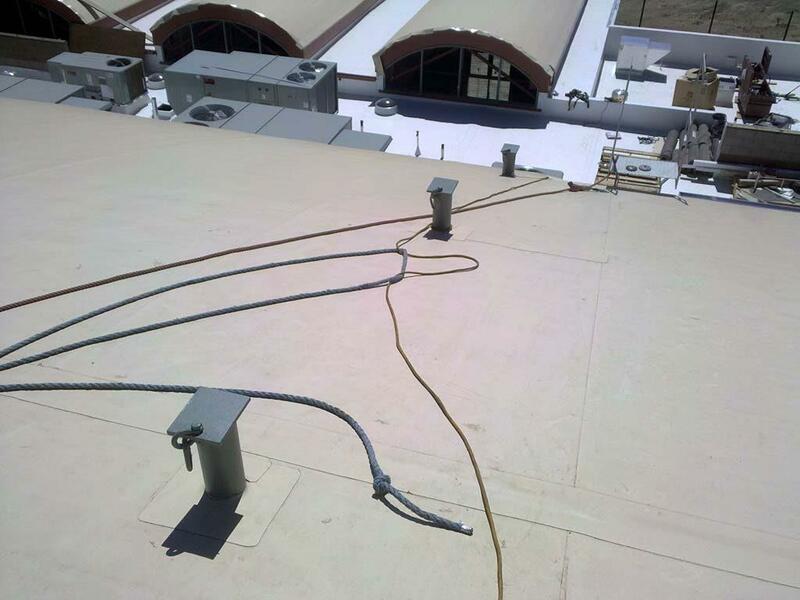 Considerations such as angle of descent, distance from roof edge and type of equipment to be used, are all part of a properly design tie back anchor system. 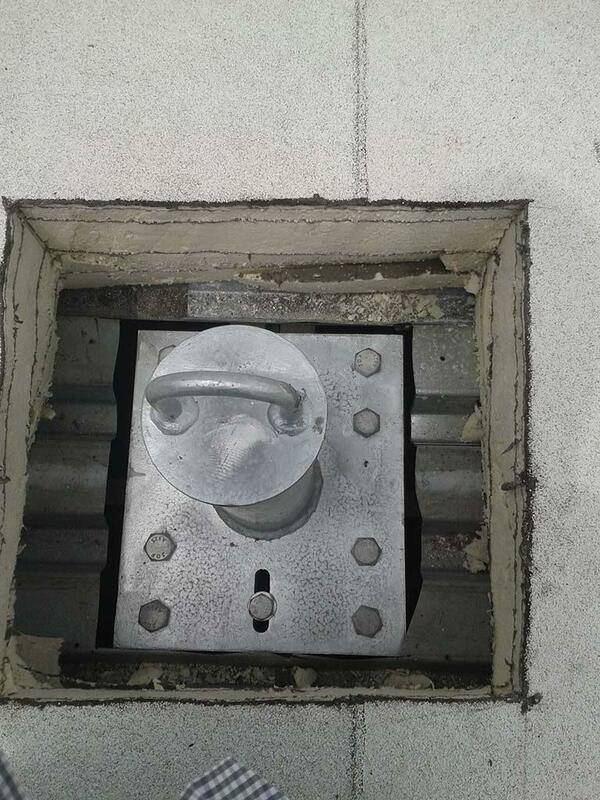 Documentation – A tie back anchor system should include the proper documentation to certify the anchors are compliant and allow workers to know which anchors to use during façade access operations. 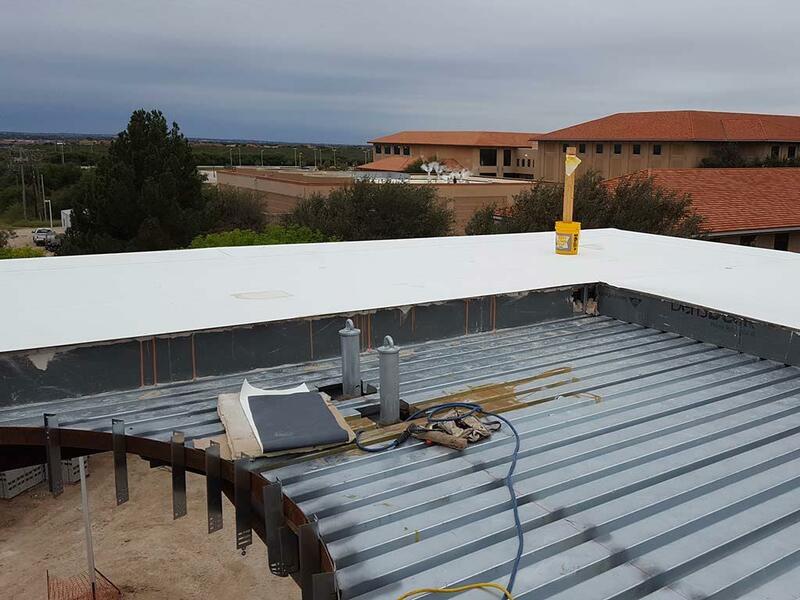 Testing and Certification – Installed tie back anchors should be tested and certified after installation. This load test should be documented and recorded. Periodic inspection and testing is also required. Sesco Safety provides in house expertise to assist in selection, design, engineering, installation and/or testing and certification.